If you think military spending is outrageous, you should see how much the Department of Defense is spending on erectile dysfunction drugs. 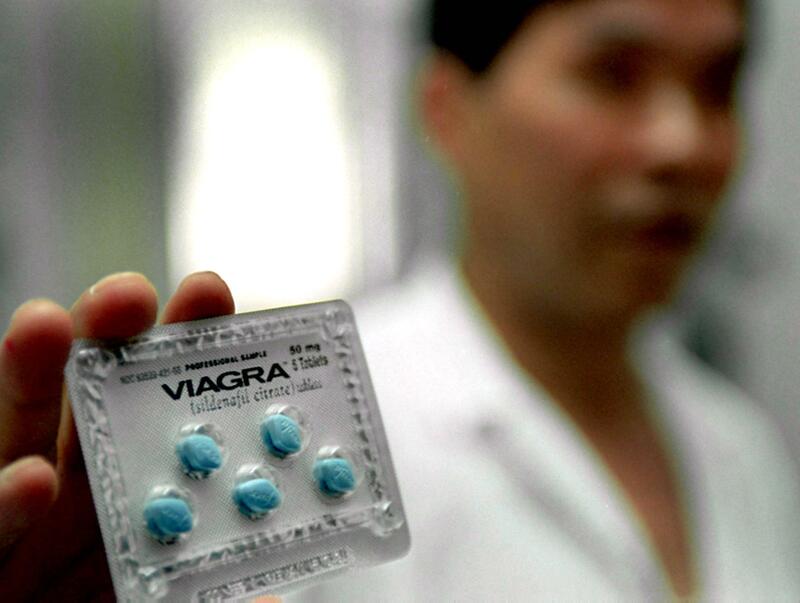 According to the Defense Health Agency, which provides healthcare services for armed servicemen and women — both veterans and active-duty alike as well as their families — the Department of Defense spent $41.6 million on Viagra alone last year. Their overall spending on erectile dysfunction drugs in 2014 totaled $84.24 million. From 2011 to now, the Department of Defense has spent over $294 million on such medications. Since the advent of effective oral therapy for erectile dysfunction, this condition has been better recognized as a common medical disorder and as the most common sexual complaint reported by men to healthcare providers. This report is unique in its ability to clarify the epidemiology of this condition in a large population of men, namely active component U.S. servicemen. In context of the total percent of the Department of Defense's gargantuan budget, the overall cost of prescribing such medications to more than 1 million service members totals just under 0.016 percent of their more than $500 billion budget for the 2014 fiscal year. Overall healthcare costs make up $49.4 billion of that budget, which means that the DOD's spending of $84.24 million on erectile dysfunction medications amounts to just 0.17 percent of overall health costs. In the grand scheme of things, the only major difference between those seeking erectile dysfunction treatment under the Department of Defense's Military Health System and civilians is a heightened rate of ED caused by psychological issues. Half of those diagnosed with erectile dysfunction in the AFHSC study reported that it was psychogenic and therefore not physiological. According to the Cleveland Clinic, erectile dysfunction is incredibly common and affects over half of all men, steadily increasing in commonality with age, though the AFHSC study showed that erectile dysfunction was most commonly diagnosed in men ages 30-39.